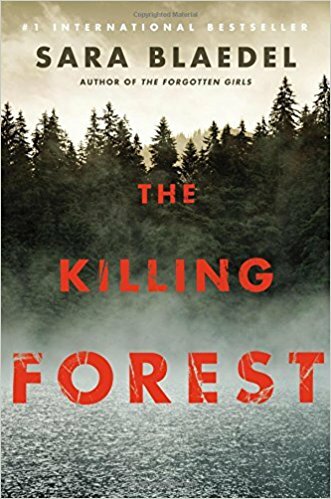 At the start of The Killing Forest, Louise Rick returns after an extended leave to work at the Special Search Agency a unit of the National Police Department. After surviving meeting her partner Eik’s canine friend Charlie, they get assigned to find a missing person’s case that of a fifteen year old boy named Sune. The boy has grown up in Hvalsoe, the same place she did, and further she is familiar with the boy’s father a butcher. Louise jumps at the chance to go to Hvalso and to not only look into the missing boy case but also the chance to perhaps learn if her late love Klaus really committed suicide or if it was really murder. The missing boy’s case, its investigation, and seeing people from her past including her former in-laws sends her back in time and her mind fills with good, bad, and painful memories. 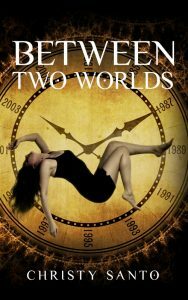 And the further, Louise and Eik investigate the more the two find deadly connections, unearth uneasy and deadly truths, and find a fanatic ancient religious sect that has no wish to see unspoken truths and dangerous secrets revealed. The Killing Forest, a fast paced mystery,and it is on par with the previous Louise Rick series books that I have read up to this point. The next book featuring Louise Rick is The Last Woman.